If you haven’t RSVPed yet, now’s the time to do it. 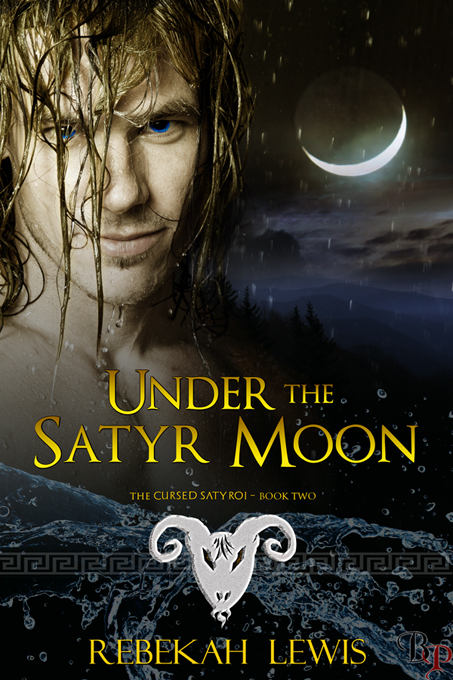 Friday, April 11, I am hosting an online release party on facebook to celebrate Under the Satyr Moon (finally) becoming available! There will be giveaways!